I didn't want this book to end. 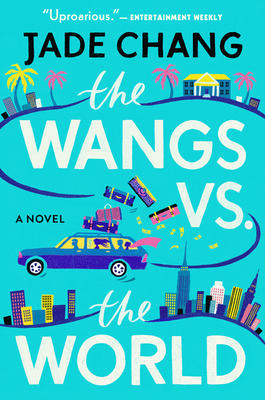 Every person in the Wang family is interesting and the way each person reacts to losing the family fortune is a thread in the web that is this story. Highly recommend.